Pelham Bay Exclusive! 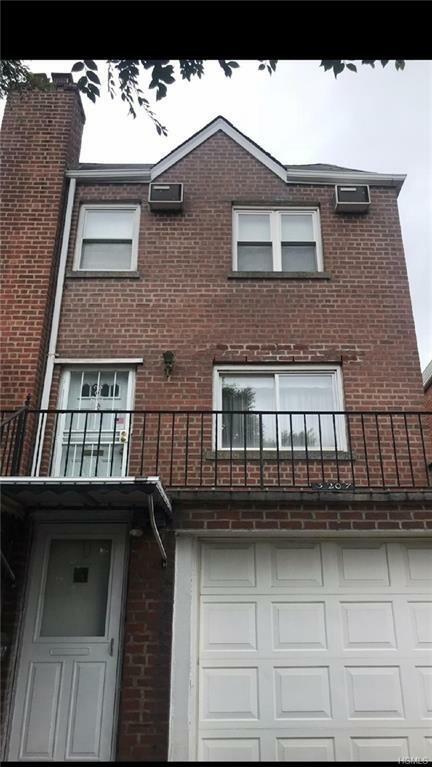 Brick 2 Family 3 bedroom duplex with walk in Garden studio apartment. This beautifully built 2 family has an immaculate 3 bedroom duplex with large living room, formal dining room and Eat in kitchen. the walk in studio has access to backyard and a 1 car garage. Centrally located to All major transportation & shopping. Ready to Go!